If you happen to be at the Waste Management Phoenix Open this week, chances are you’re craving for another crack at one of Phoenix’s world-class golf courses. 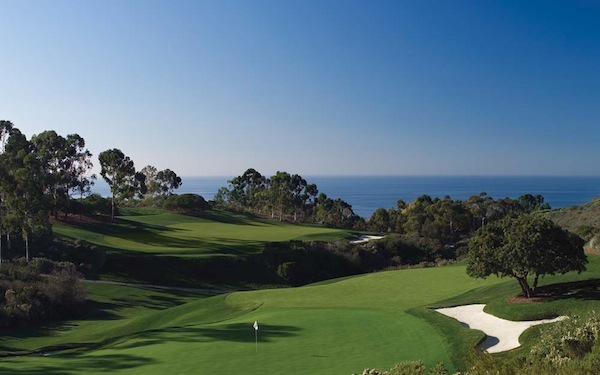 But if you aren’t and still wish to get away to some course in the freedom of a gentleman’s (or lady’s) sport, then consider the Newport Beach wonder found only at The Resort at Pelican Hill. Beginning now and revving up through the spring months, Pelican Hill is featuring a perfect blend of seasonal experiences for golfers and vacationers alike. Designed by renowned course architect, Tom Fazio, guests enjoy unlimited golf rounds on Pelican Hill’s three courses: Ocean North, Ocean South and Oak Creek. This Fazio unlimited package includes complimentary forecaddie (at both Pelican Hill courses), golf cart, golf club rentals and complimentary valet parking. And if that’s not enough to hone in on your golf skills, consider the two-day weekend gold academy coming this spring. Solely designed to benefit every aspect of your golf game, including sound fundamentals for your full swing, short game, course management and mental skills. Instruction features a small group setting with a 4-to-1 student-to-teacher ratio. 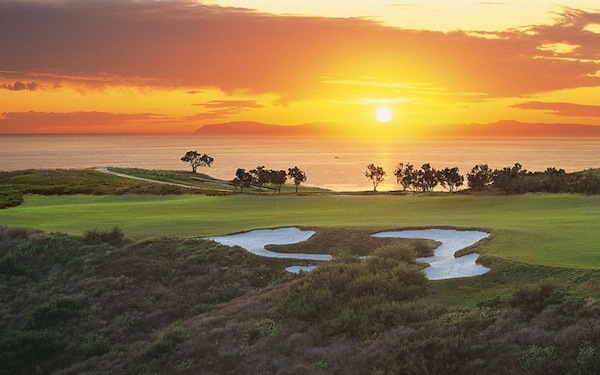 This package includes two full days (14 hours) of instruction and one 18-hole playing lesson with Southern California PGA Teacher of the Year Glenn Deck, as well as lunch on Saturday and Sunday, a personal teaching tool and two nights of accommodations. Mark your calendars now, for the two-day school runs April 27 & 28, May 18 & 19, and June 22 & 23.